Pawning your vehicle is illegal !!! We do it the right way !! Get cash for your fully paid up vehicle and STILL DRIVE IT! Hi, I am interested in the Pawning your vehicle and driving it is illegal !!! We do it the right way !! 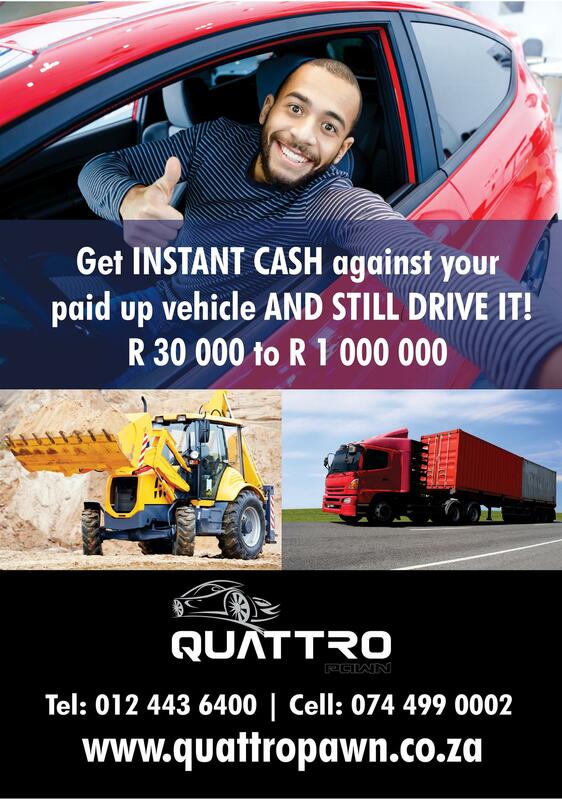 Get cash for your fully paid up vehicle and STILL DRIVE IT!